Energy comes third on the list of overheads for many companies. That means that keeping it under control or reducing it protects the bottom line. 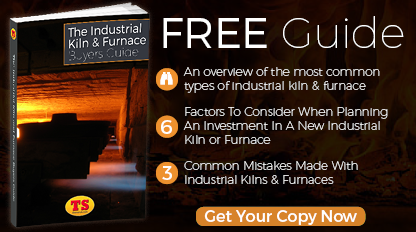 Your furnaces, kilns and ovens are probably the largest consumers. 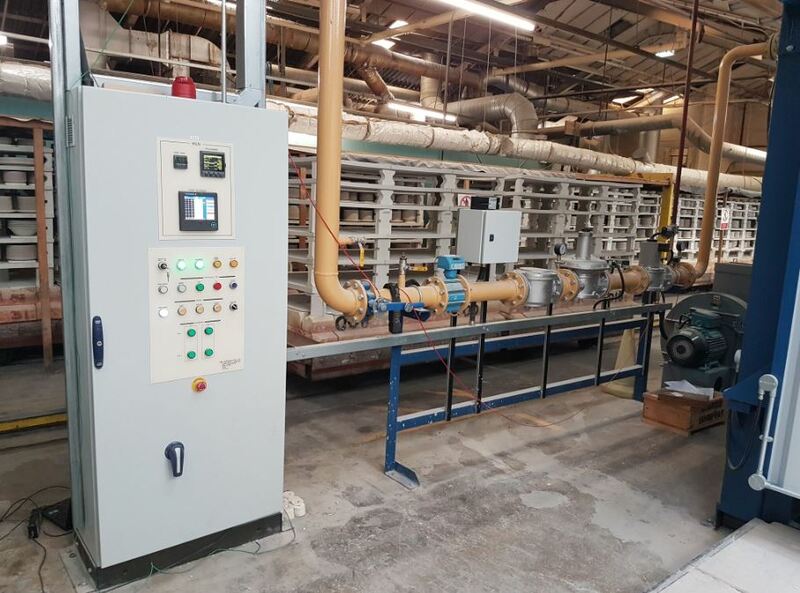 At Therser we provide a range of combustion system upgrades to improve your energy efficiency and reduce the cost of running your kilns and furnaces. 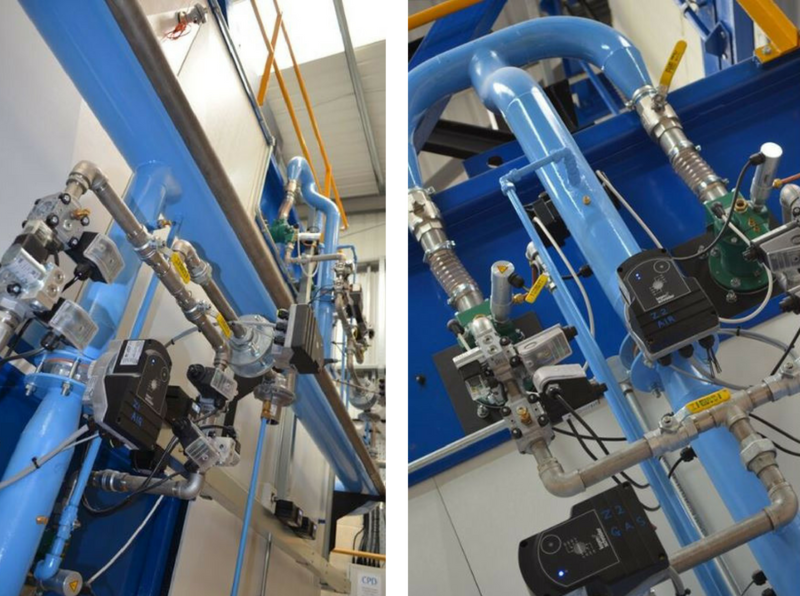 The technology in modern combustion systems is a far cry from what was available even 15 years ago. Thermal efficiency techniques have impacted on the performance of combustion systems, both through the actual firing mechanisms and the electrical control systems. 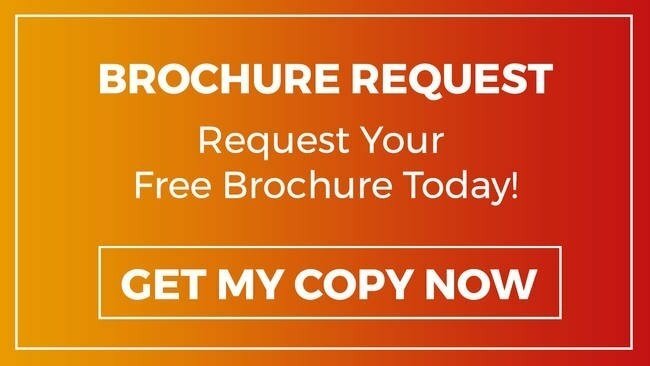 Better efficiency means less energy and the financial benefits can be enough to justify a combustion system upgrade, especially for older equipment or for systems that are beginning to present a series of maintenance issues. 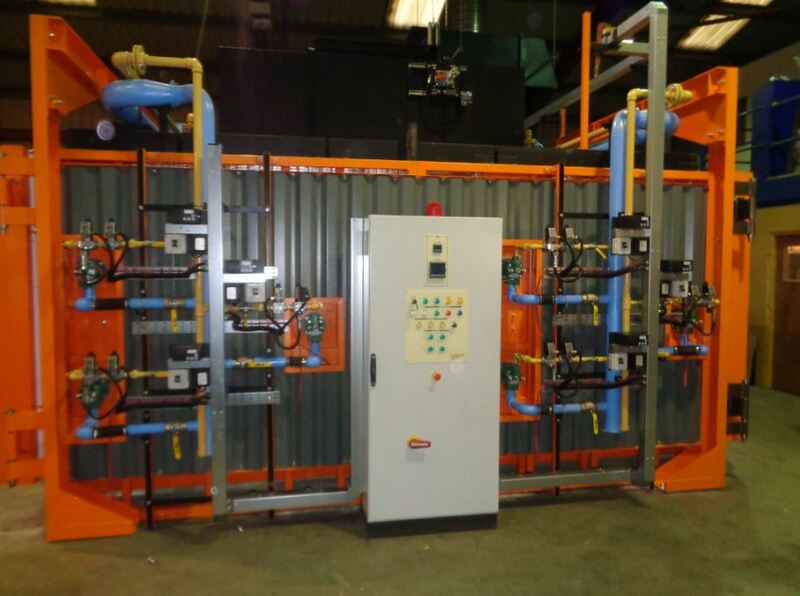 Upgrades can include just a burner piping upgrade, retrofitting a burner recuperator, or installing modern fuel-efficient combustion systems controlled by pulse firing schemes and optional self-recuperative burner systems. 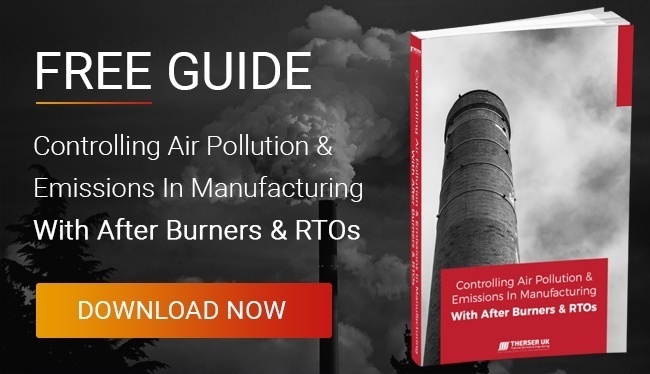 Wear and tear over time, challenging operating environments or inadequate maintenance eventually degrade the efficiency of a combustion system. Replacing components almost always results in increased fuel efficiency, cleaner running and greater reliability. Complete upgrades guarantee them and significantly prolongs the life of your furnace, kiln or oven giving you greater control. 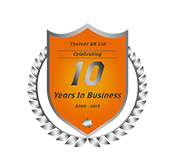 We at Therser Thermal Services & Engineering and our predecessors have been doing Combustion & Electrical Design Services since 1965 and we strive to keep abreast of current technology and breakthroughs. That means we are in the perfect position to pass the benefit of our knowledge and experience to you when you engage us to discuss your combustion system upgrade. 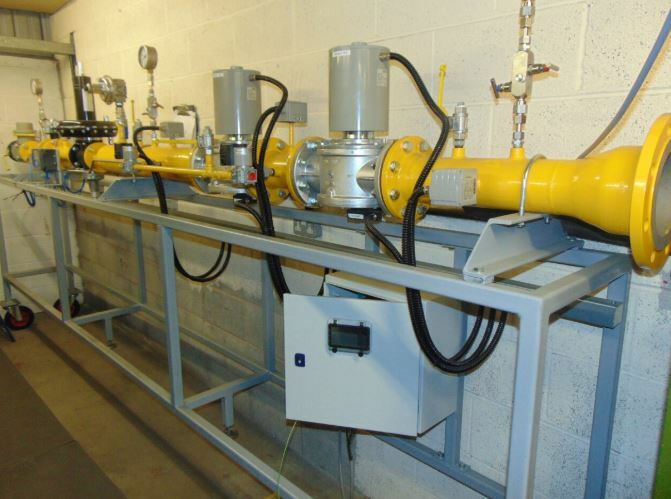 Whether you are considering a simple burner conversion, possibly switching to an alternative fuel or complete refurbishment, our expertise can deliver the results you seek. Call us today for an initial discussion and review of your requirements on +44 (0) 1782 824453 or use our contact form.